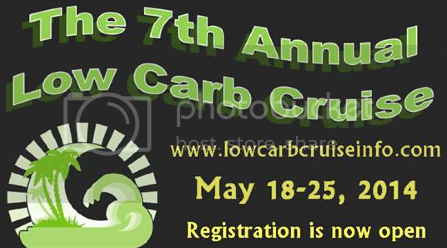 Today we have another one of the fantastic lectures that were presented on the 2013 Low-Carb Cruise. You won't find these presentations anywhere else and it's our privilege to offer you these exclusive talks from the 6th annual event that took place back in May. 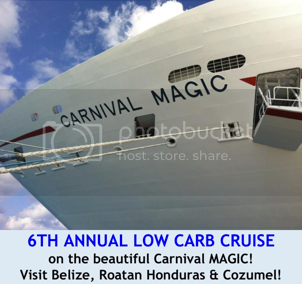 And if you like what you're hearing, then you should consider being a part of the festivities in 2014 when we'll have more great guest speakers than we've ever had before on the 7th Annual Low-Carb Cruise coming May 18-25, 2014. 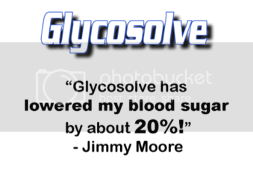 You won't want to miss hearing from Dr. Eric Westman, Dr. Jayson and Mira Calton, Dr. Andreas Eenfeldt, Jackie Eberstein, Dave Asprey, Tom Naughton, Jimmy Moore, Franziska Spritzler, Christine Cronau, Dr. George Diggs/Dr. Kerry Brock, Tommy Runesson, Maria Emmerich, Dana Carpender, Rocky Angelucci, Emily Maguire, Dr. Adam Nally, Dr. Jeffry Gerber and Fred Hahn. SIGN UP NOW to reserve YOUR spot to be with hundreds of your low-carb friends on the Royal Caribbean's Freedom of the Seas!